Our range of balustrade handrail brackets and connectors are the ideal choice for a clean and classic design with in the stainless balustrade fittings. Engineered to work perfectly with fittings and components from our range of balustrading brackets for glass. Within our Wall Mounted handrail section you will find all the connectors, caps, brackets, fixings, tubes and saddles all your jobs will require in both square and circular. 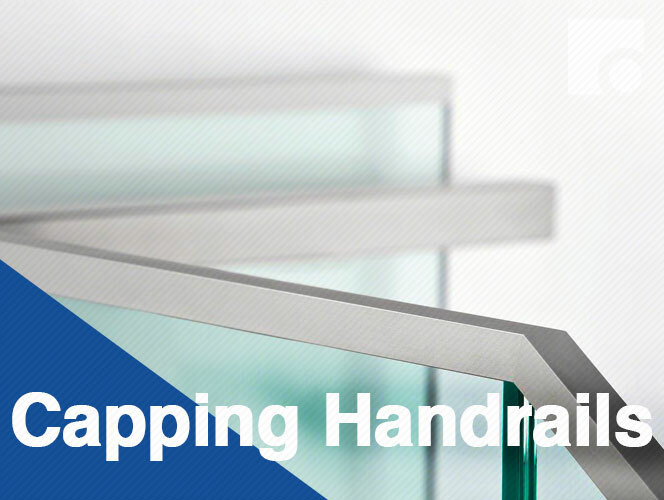 Our capping handrails section features a full range of square and circular connectors, caps, gaskets and tubes. These are available in both 304 indoor grade stainless steel and 316 outdoor grade stainless steel.